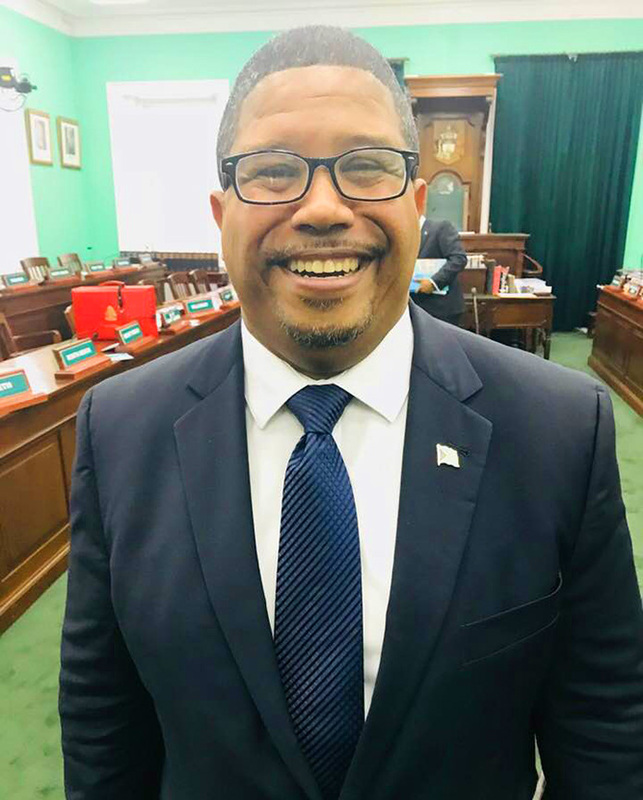 In the recent budget exercise, the Government sought to increase taxes on foreign-owned undeveloped land in the Bahamas, in an effort to discourage land speculation and to encourage development of any such property. 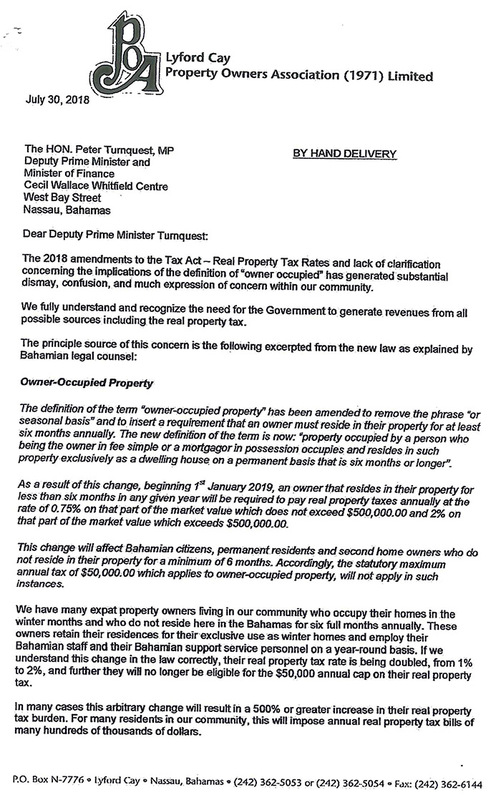 It also took steps to improve the tax yield from homes used for commercial purposes by recasting the definition of “owner-occupied” properties and by imposing VAT on vacation home rentals. 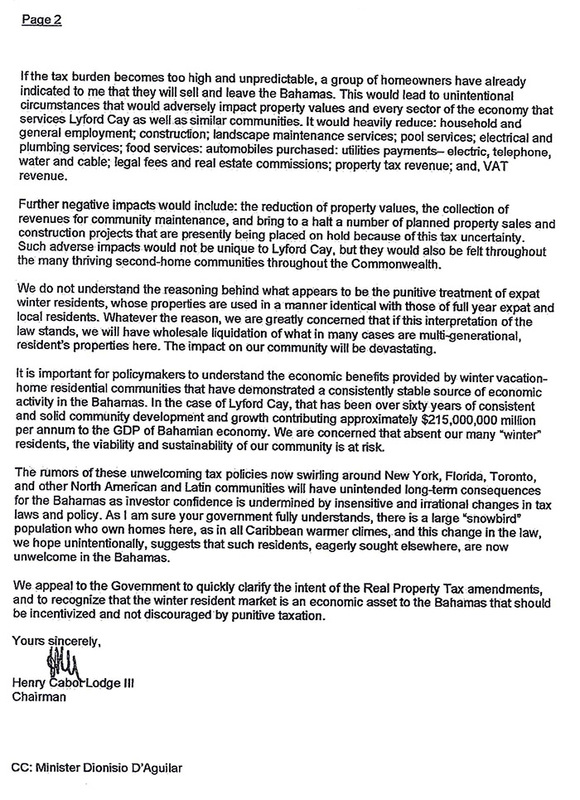 After consultation with a range of stakeholders from a number of islands and across a number of industries which depend upon the second home market for their viability, the government has determined that it intends to revert to the previous definition of owner-occupied properties that was in effect up until June of this year. The government will give effect to this by amendment to the legislation once Parliament resumes following the summer break. Previous articleJust know this is another Lie out of the PM Minnis Fake News Machine….